Songs of Love and Songs of Destiny. 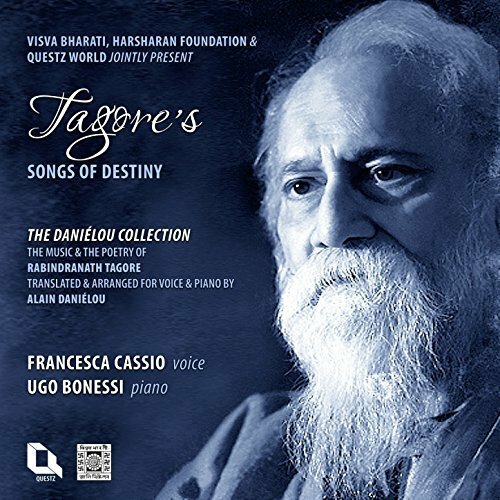 With the cooperation of the Visva Bharati & Questz World, The song-poems were transcribed, translated and adapted for voice and piano by Alain Daniélou. You can get them by clicking below for a price of €17 each or €30 for two and with this option the CD Rom on the life of Alain Danielou offered.